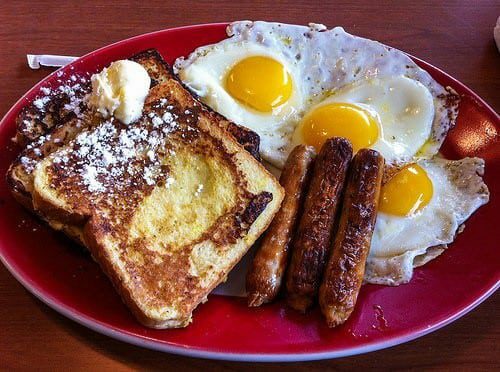 I know you’re anxious to get out on the water and start fishing, but in order to sustain the energy you need to fish for hours you need a good breakfast. Stanley’s General Stores can make you fishing breakfast in a flash that will satisfy you for hours to come. Don’t suffer the fate of this bloke who has to make his own breakfast over a fire, with flies threatening to stick to his precious jelly before he goes fishing.